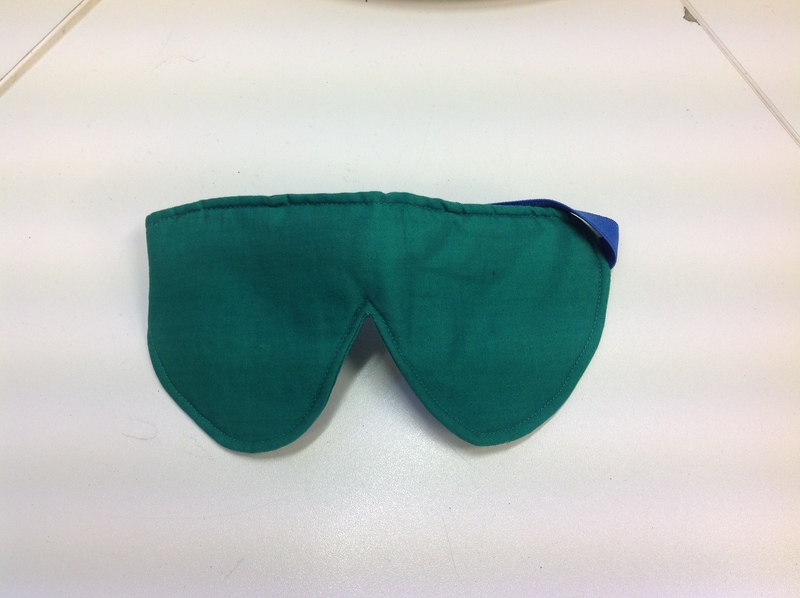 We have spoken to the children today and asked if they could bring in a scarf or eye mask tomorrow as we are planning to play a game which involves being blindfolded. Please do not feel obliged to buy a scarf or eye mask specifically for this. We have some blindfolds in school however, not enough for a whole year group.